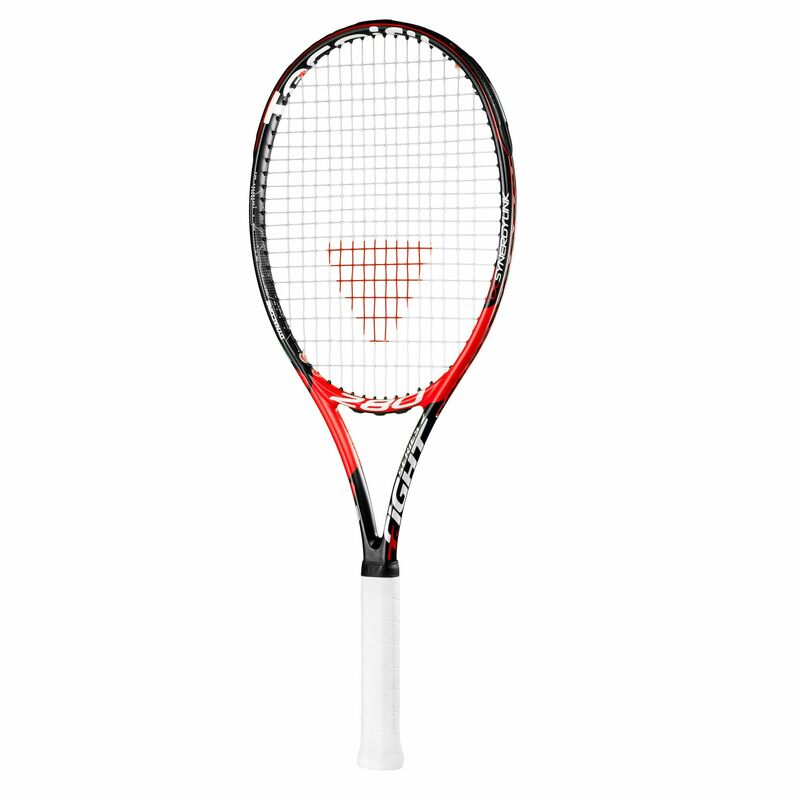 The Tecnifibre T-Fight 280 ATP tennis racket is a solid choice for intermediates and players looking for a comfortable racket with good power potential and tolerance. 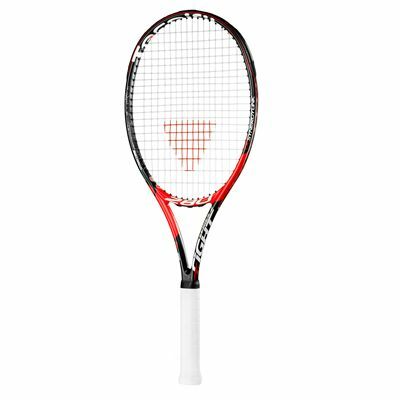 The racket is quite light, the frame weighing 280g (9.9oz), and it has a head light balance, which makes it more manoeuvrable and controllable with good feel. Dynacore technology in the racquet further improves feel and performance by combining stability and flexibility well, and shock-absorption is enhanced by the CSSynergyLink system, making it more comfort for your arm. The good-sized 100in2 (645cm2) head allows you to play with more power, and the open 16x20 string pattern encourages spin. The graphite racket comes strung with a XR1 1.30 string. for submitting product review about Tecnifibre T-Fight 280 ATP Tennis Racket.